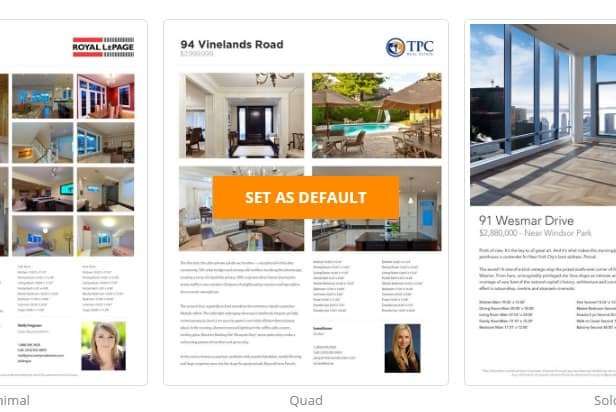 Here is a quick How-To Guide on setting up customized PDF Brochure's of your listing. 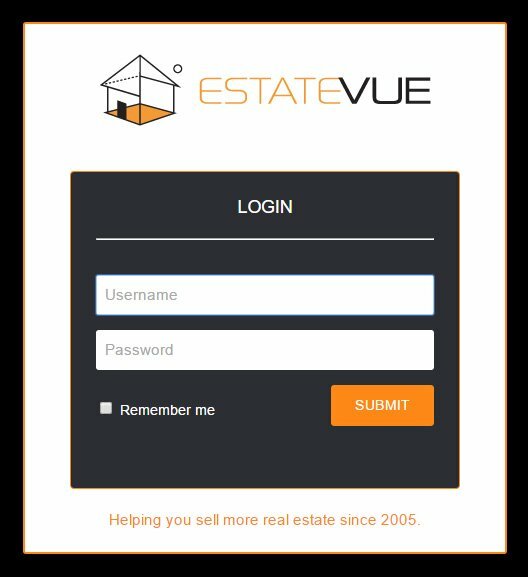 The first thing you'll want to do is set a Default Theme that will be applied to all of your listings. Click on the last tab labeled "PDF." 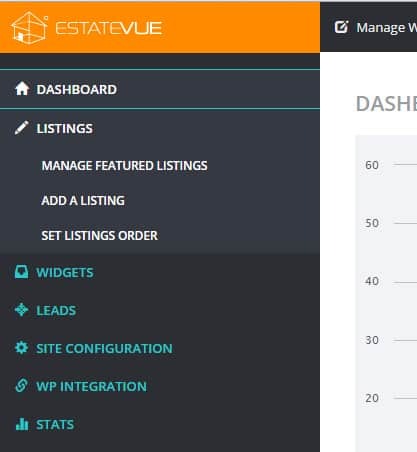 Choose a theme you wish to set as default for all of your listings and simply click on it. 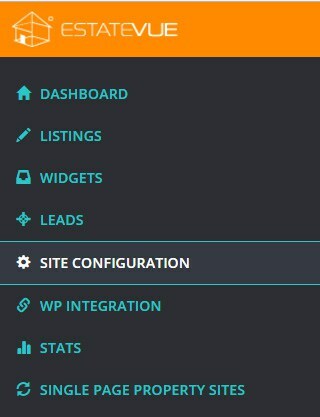 An orange title labeled "Set as Default" will now show up over-top of the theme you have chosen. Click the update button to the top right of your screen. You can also have a custom brochure theme for each listing for printing purposes. A window will now pop up and allow you to choose your theme. Once you click on the theme it will open in PDF format in a new browser tab. You can now Print this brochure directly from the browser. Make sure to stay tuned for even more amazing brochure layouts in the future!